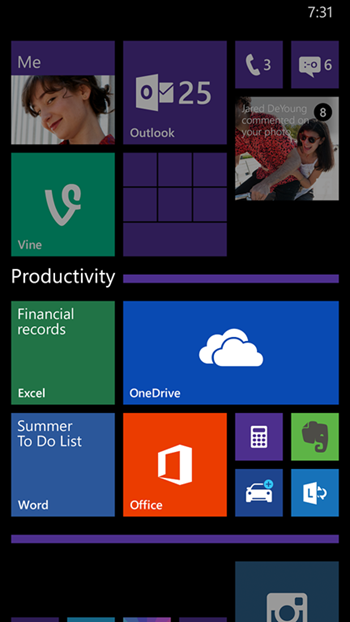 Windows Phone 8.1 Update 1 Now Official, Here’s What Is New! Since being announced at this year’s BUILD developers’ conference, the tech world has remained fascinated by Microsoft’s Windows Phone 8.1. Given that Cortana, the company’s first mobile voice assistant, has commanded the lion’s share of attention since rolling out with WP8.1, it shouldn’t come as much of a shock that in today’s update to the mobile software, it’s once again the center of attention. As well as offering some improvements to the current Cortana set-up, the feature is now rolling out across several new markets as a result of the bump, and with a number of general tweaks to Windows Phone 8.1 across the board, this is a pretty significant enhancement. Microsoft has taken to the official Windows blog to discuss the new Windows Phone 8.1 Update 1 (GDR1), which sees Cortana well and truly spread it, or perhaps even her wings. 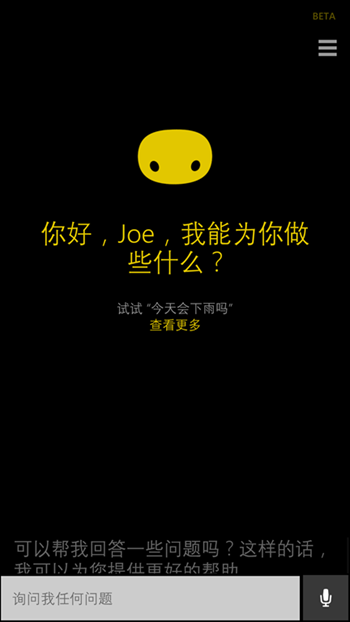 Like most new software, it was made available to folks in the United States first and foremost, but as of today, folks in China and the United Kingdom can test out Cortana in what the Redmond describes as “beta.” Additionally, those in Canada, India and Australia can try Cortana in “alpha,” and while we’re still clearly some way off from the service becoming fully-fledged like Google Now and Siri, we’ve nonetheless been impressed by what we’ve seen thus far. 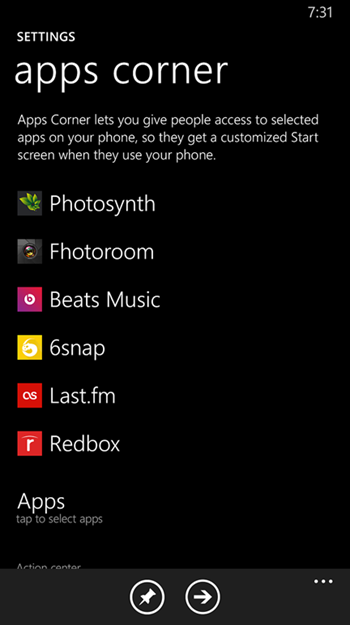 It’s not all about Cortana, though. The new update also, finally, introduces Live Folders, which are fairly self-explanatory but we’ll elaborate anyway. Essentially, they’re the same as the folders you’d get on iOS or Android in that you can organize your apps the way you wish, but they’re also live as they animate like they would if they weren’t thrown into a folder. As a Windows Phone user, I feel this was a much-needed implementation, and although WP 8.1 still has a way to go before it can begin to compare with iOS or Android, it’s definitely making strides. This new feature lets business users select a list of apps and restrict them from use in a business environment. 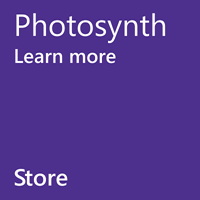 Windows Phone Store Tile now shows live info on the latest apps and games available. 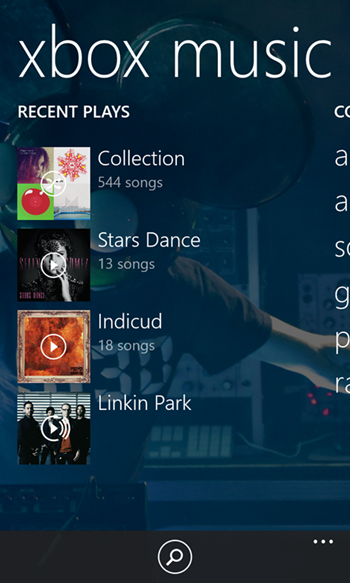 Xbox Music has also been sped up, security and privacy enhanced, and the Messages app also supports SMS merging and forwarding.